Leasing vs. Financing – Which is Right for You? When you’re ready to hit the road in a new vehicle, you have two distinct options – leasing or financing. Both offer pros and cons, and each option is more appealing from some drivers and less appealing for others. 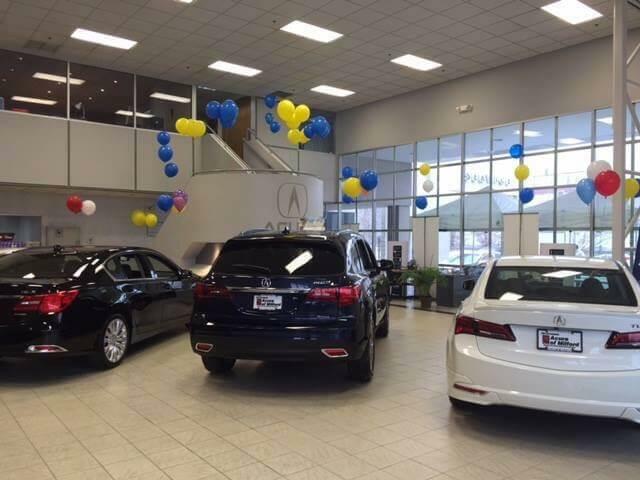 Use this quick comparison guide from Acura of Milford to help you make the right choice before you stop by to peruse our new vehicle inventory. Leasing a new vehicle means you drive it for several years according to certain conditions while making set monthly payments. Afterward, you simply turn the vehicle back into the dealership and move on to something different. The monthly payments are typically less than financing. You get to upgrade what you drive regularly. Getting rid of a leased vehicle is quick, easy, and free of uncertainty. You never own the vehicle you drive. Leasing contracts restrict how much you drive and what you can do with the vehicle. There may be added costs or fees that add up quickly. Financing a vehicle means you take out a loan to cover the purchase price, then pay back the loan with interest over an extended period of months and years. Since you own the vehicle, there are no restrictions on how much you drive or what kind of modifications you make. Once you pay off your car loans, you’ll have no monthly payments. The vehicle will be your property once it’s paid off, so you can sell it whenever you like. You typically pay more on a monthly basis. Selling an older vehicle can be a challenge. An older vehicle will likely dramatically depreciate in value by the time you own it outright. If you don’t drive as much, want to save money, and are excited about switching vehicles regularly, leasing is probably the better option. If you do drive a lot, plan to modify your vehicle, or enjoy the perks of ownership, financing is the route to go. Either way, we make it easy for drivers in West Haven and beyond to drive home in a vehicle they love. We have special programs for recent graduates and members of the armed services. Plus, we offer top dollar for your trade and approve more drivers for financing. 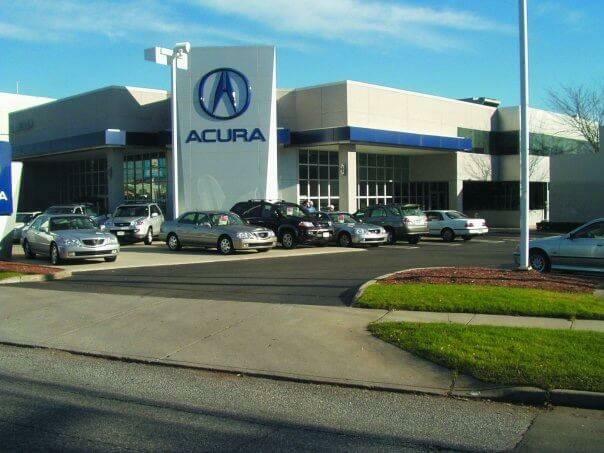 Please feel free to contact us at anytime with your questions before stopping by for a test drive!